Designer ♥ Maker ♥ Finder: A Balcony Herbden - Paradise on your Porch. 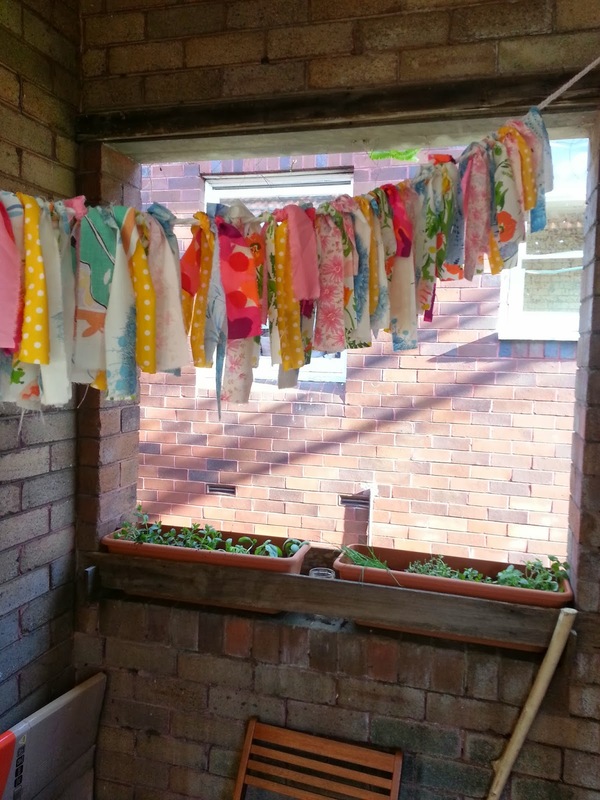 I have been very excited about building a herb garden on balcony and now spring has sprung we can do it.... We just have to hope the big fat caterpillar doesn't get to them again... I am just hoping there is a beautiful butterfly full of our mint flying around! 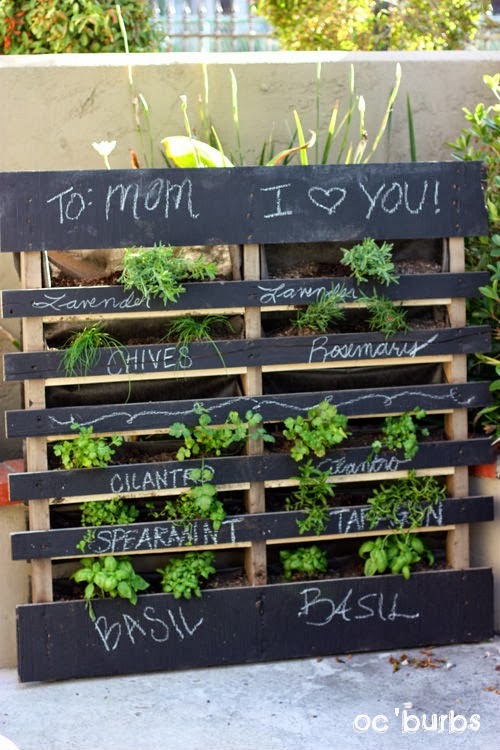 Ideally I want to get hold of a pallet and build one up from the ground against the wall... 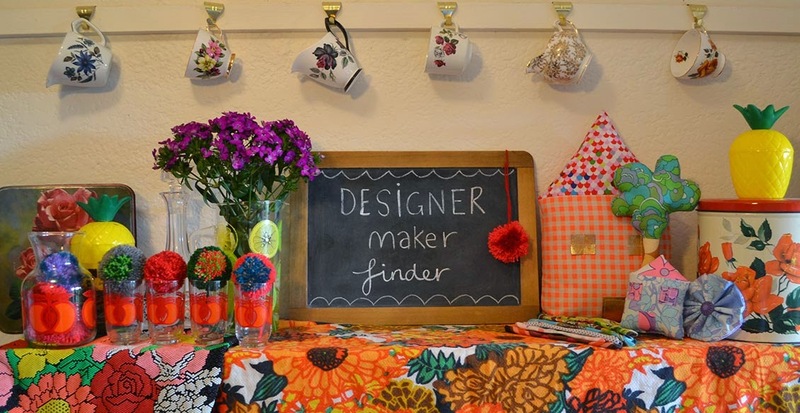 I love these ideas below.. 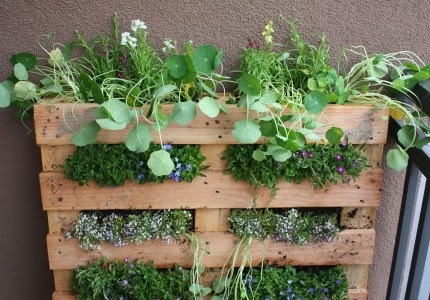 It looks pretty simple, just need to find the pallet, choose herbs and flowers and plant. Sadly I don't yet seem to have inherited Mumra's green fingers as I have said before but I am trying! I am determined not to kill this lot. 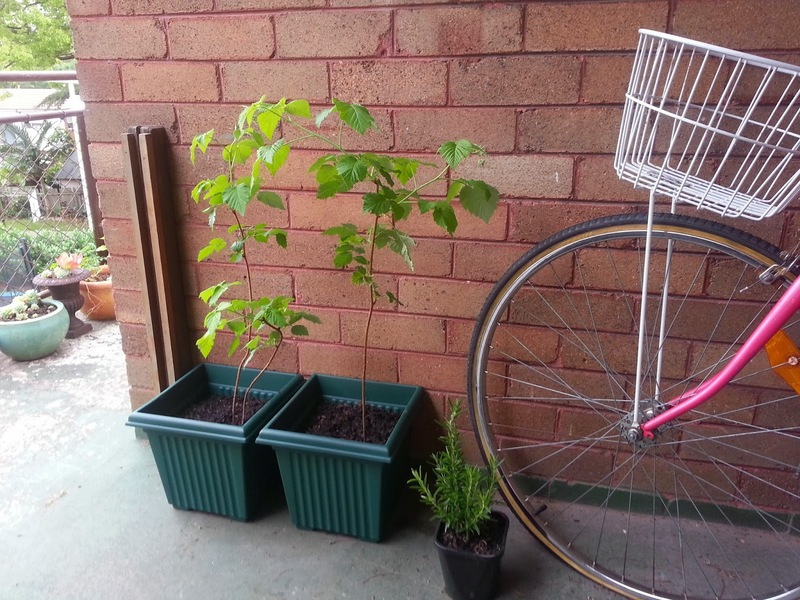 So off we headed to get the seedlings and some pots for the strawberry plants. We have Mint, chives, rosemary, rocket, coriander, basil, thyme and oregano for now... I got a bit excited and wanted to buy allsorts. Small steps, you are not a gardener.. yet. 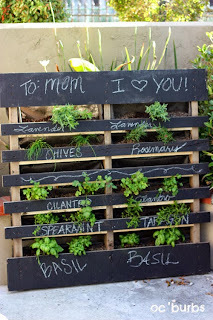 I will be making some cute little signs for the herbs so we don't forget what they are... by making just some mini chalkboards or mini flags. 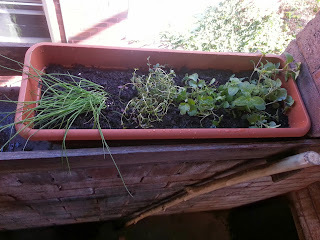 Anyway I hope this has inspired you to grow some herbs on your balcony, in a boot or a jar or anywhere you can. Imagine all the fresh pesto! And all grown by YOU.